How frustrating was it to have to wait for this fight with Canelo? “We have been talking about this fight for years. The last two years, I lose interest, because after every fight, Golden Boy said, 'No. OK, maybe next fight.' I remember the situation after the Amir Khan fight, when I go into the ring. Oscar De La Hoya said, 'This is a good day for us and I will call GGG's manager tomorrow.' I think it was hard on the fans too. How frustrating was it to wait for this fight with Canelo to happen? Is Gennady saving his anger for fight night? 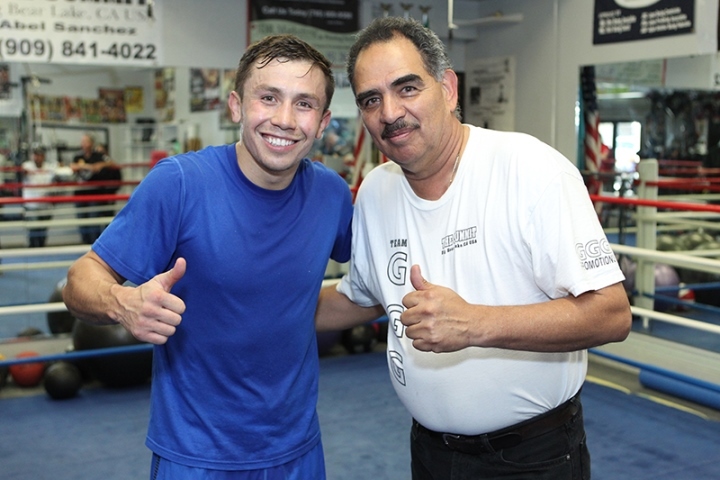 What do you expect Gennady to accomplish on Sept. 16?